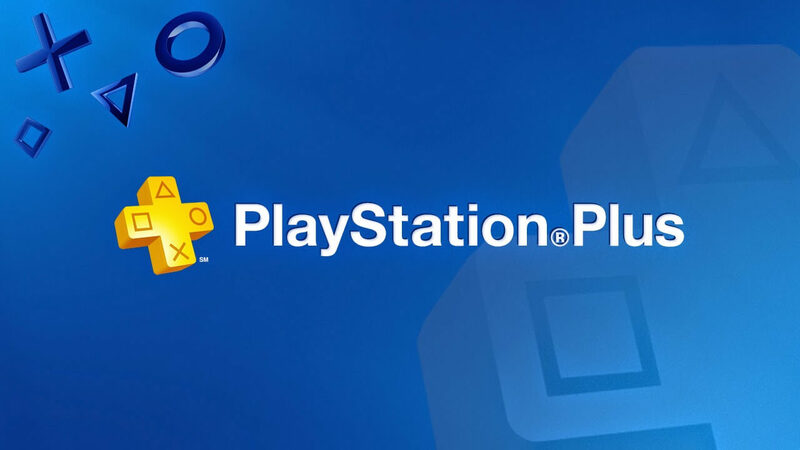 Sony has just announced July’s Playstation Plus offerings and it includes a whopping four games for the PS4, but those looking for the next AAA title will have to wait. That of course isn’t counting the long-awaited release of the Driveclub PS Plus version. Rocket League had a smash-hit beta earlier this year and received a fair amount of critical acclaim. 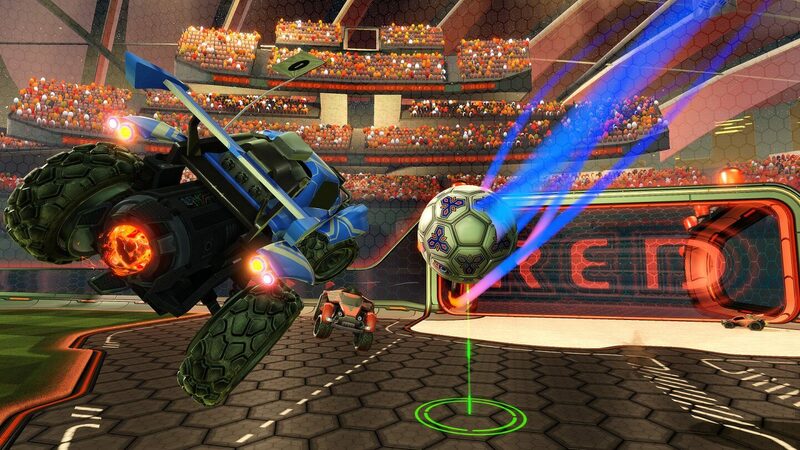 The game mixes soccer and and rocket cars for a one-of-a-kind competitive gameplay experience. 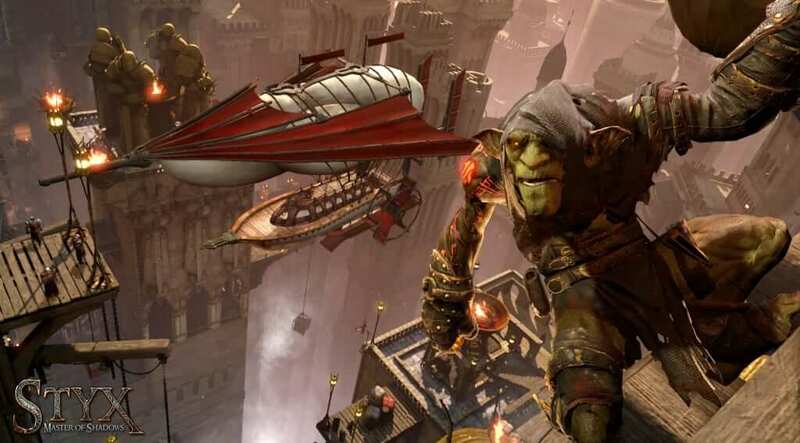 The second game available for PS4 is Styx: Master of Shadows, the prequel to 2012’s Of Orcs and Men. The game was released a while back and since apparently no one has played it, it now finds itself a home on PS Plus. 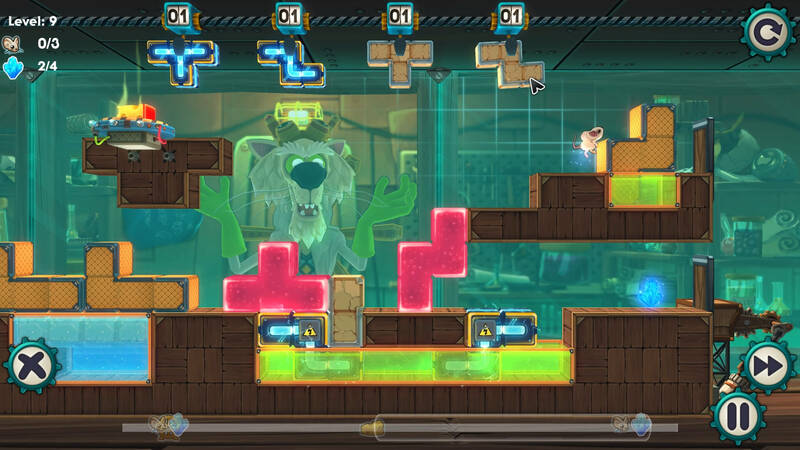 Mousecraft is billed as a cross between Lemmings and Tetris. Now gamers have the chance to help numerous lab mice make it to the cheese in this cross-platform indie puzzler. The last game for PS4 is also available for PS3 and PS Vita. 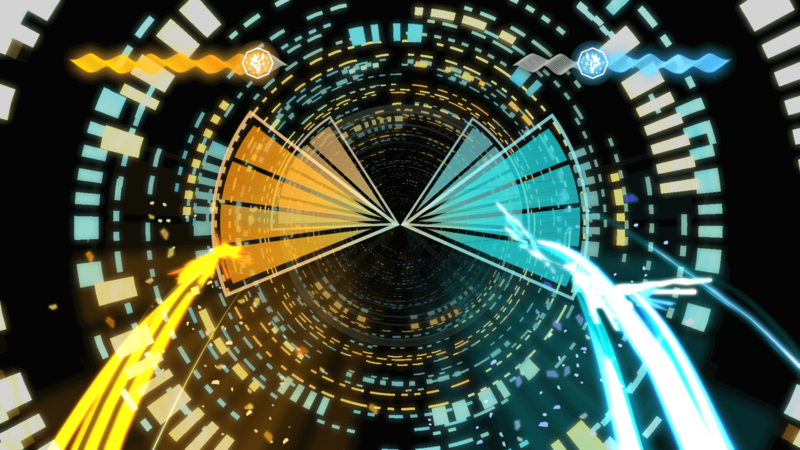 Entwined is a rhythm game where the player simultaneously controls two souls as they try to unite. Rain is a PS3 only offering from the creators of TOKYOJUNGLE. The game is an action adventure title where you play as a boy chasing after a girl with an invisible silhouette. 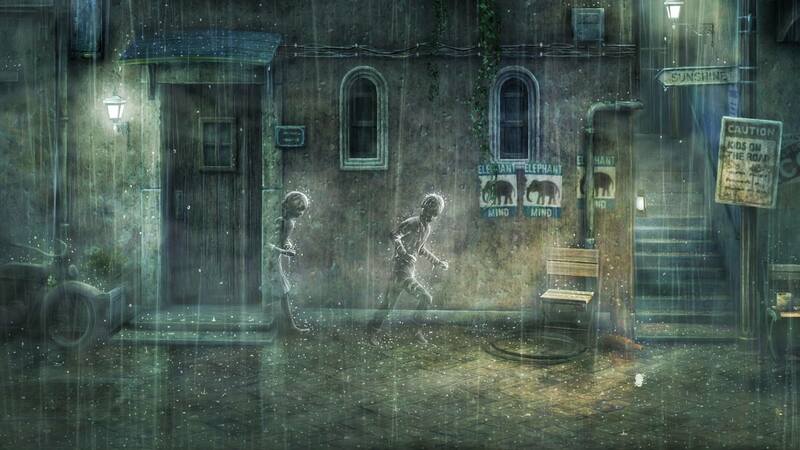 The game’s website promises rain, puddles, and splashing. 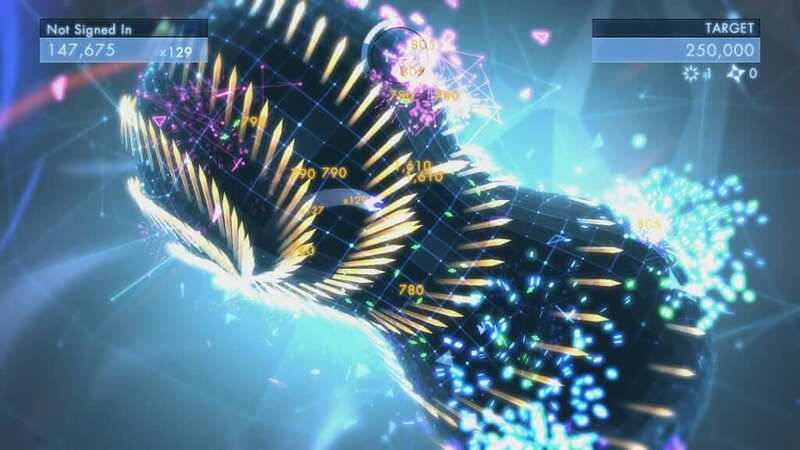 Those lucky few, or doomed few, with a PS Vita get the chance to play Geometry Wars 3 for free this month. The popular geometric shooter guarantees lasers, shapes, and eye-popping visuals in its third installment. Are you excited for the games this month? Which ones will you download? Let us know in the comments below!